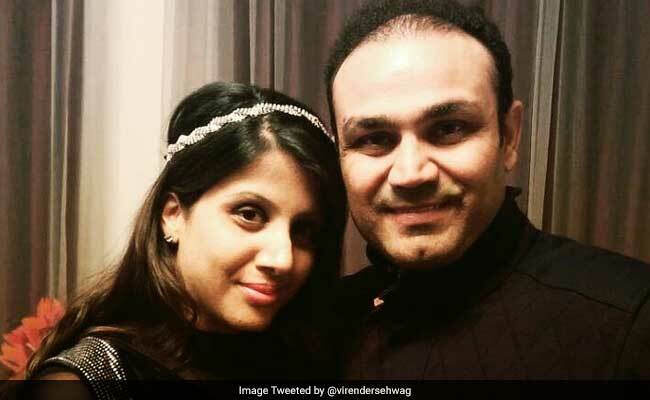 Virender Sehwag's tweet has collected over 6,800 'likes' on Twitter so far. NEW DELHI: Have you wondered how a husband is just like an air conditioner unit? Chances are you haven't. However, before this random question starts driving you crazy wondering what makes the two alike, read Virender Sehwag's explanation for it. In yet another funny tweet, the former Indian opener and current Twitter king describes the unlikely similarity between a husband and a split AC. His tweet is making several tweeple laugh out loud. Since being posted some two hours before writing this, it has collected over 6,800 'likes' and more than 1,000 retweets. "Husband condition is like Split AC. 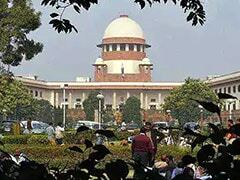 How much ever noise outside, inside the house cool, silent and remote controlled," says Sehwag in his tweet. Interestingly, he's posted this tweet along with a lovely picture of himself and his wife Aarti. Like many of Sehwag's tweets, this one too has won quite a lot of Twitter love. "What a definition of husband, paaji," says one commenter on the microblogging site. "I have read many tweets of yours paaji. The way you convey things in your own and unique style is simply superb," says another. This isn't the first time Sehwag has shared his thoughts on the complex concept of marriage on Twitter. Earlier, he explained the relationship between a husband and wife using this hilarious sports metaphor. Wonder what his wife has to say about these tweets. Tell us what you think about Virender Sehwag's tweets using the comments section below.